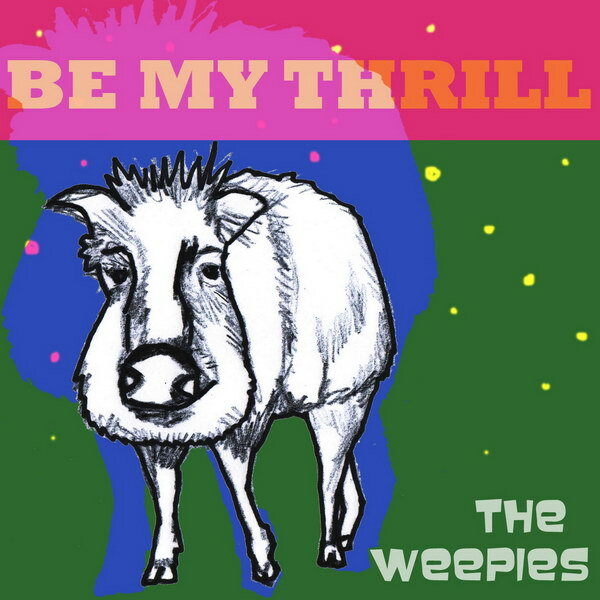 Be My Thrill font here refers to the font used in the cover artwork of Be My Thrill, which is the fourth album by the indie pop-folk duo The Weepies, released in 2010 via Nettwerk Records. The font used for the band title is probably Baveuse designed by Ray Larabie and the font is available for free here. As for the font used for the album title, it is probably Rockwell Extrabold and it is available as a commercial font and more details about it can be found here.